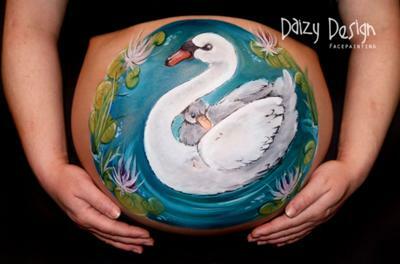 Outstanding Face and Body Painting on the Kapiti Coast, Wellington New Zealand. 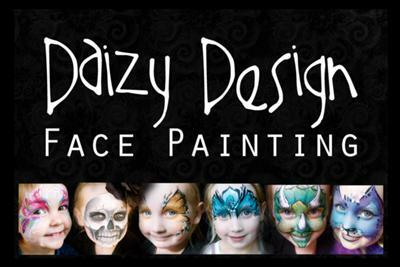 From birthday parties, to fancy dress-parties, you can enjoy quality and professional painting by Daizy Design! 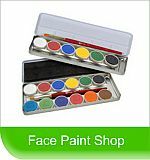 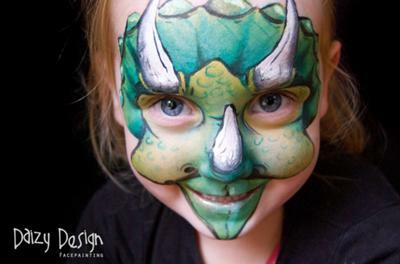 Original and unique designs- we can cater for any of your special face-painting requirements. 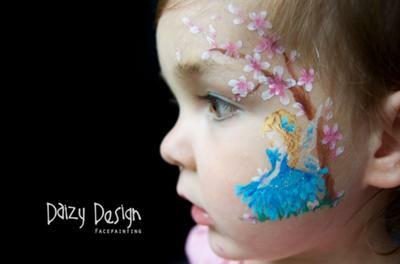 For an extra sparkle, ask for Fairy Daizy to come and visit your child's party!